These are premium quality diesel engine oils meeting the requirements of most diesel engines found in the market. 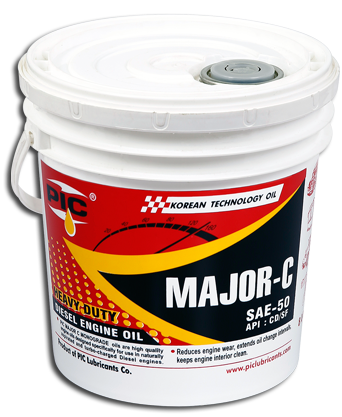 They are suitable for naturally aspirated as well as Turbo-charged diesel engines where mid-performance level are stipulated.This family of oil is available in two different SAE grades. Excellent protection against oxidation,rust and corrosion.